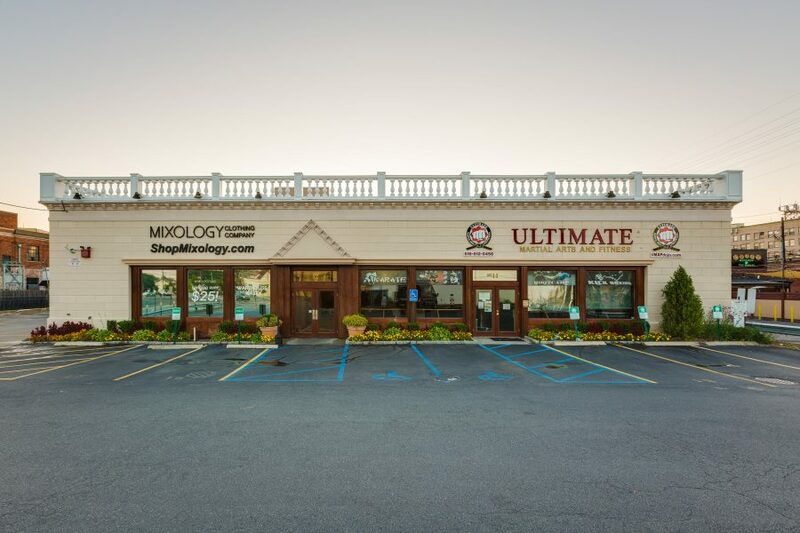 This space in beautiful downtown Lynbrook is available for an office or retail. It is very close to the Long Island Rail Road and it is onne of the only buildings with a private parking lot in Lynbrook! Office, Medical. Please feel free to call to find out about 42 Broadway! Very close to Long Island Rail Road. Bus Stops. Private parking lot in downtown Lynbrook.